Crispy Seafood Indulgence.... where? at BONCHON! - Hello! Welcome to my blog! Yes, you read that right. That's Crispy Seafood Indulgence for you at BonChon!. We know you love the Chicken, wait till you get a taste of their Seafood. Now you have more reasons to love BonChon as they expand their menu with a fresh take on classic seafood favorites, serving up the season’s crispiest catch that’s delightfully different and delicious. And not to stop with the introductions, let me make your mouth water and your stomach rumble.. 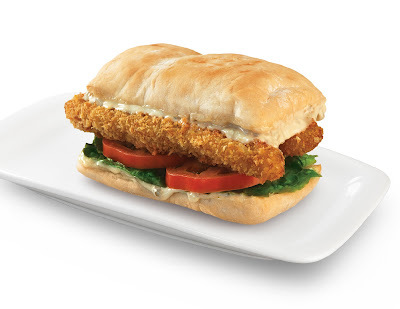 Sink your teeth into the Crunchy FLT, a spin on the classic BLT: panko-crusted fish, fresh lettuce, and juicy tomato drizzled with premium tartar sauce in a lightly toasted ciabatta. Big sandwich: BonChon’s Crunchy FLT (Fish, Lettuce, Tomato). 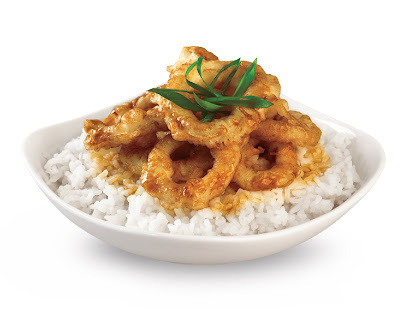 Fill up with the satisfyingly tasty Crispy Squid Rice, which is calamari cooked and sauced BonChon-style. Unbelievably tastyBonChon Crispy Squid Rice. Next is more of a Fish and Fries. 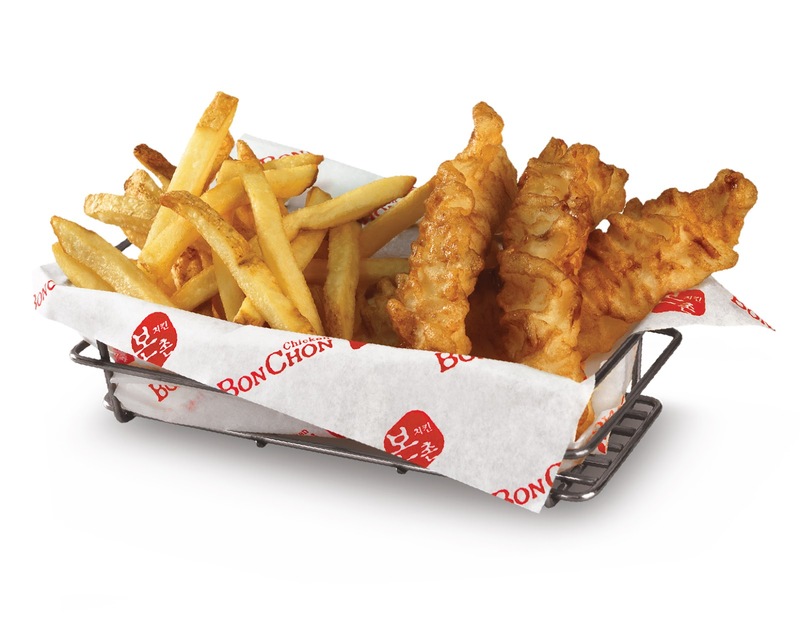 Grab some BonChon Fish & Chips, and get hooked on their take on this popular English favorite. BonChon’s take on an English favorite, Fish & Chips. 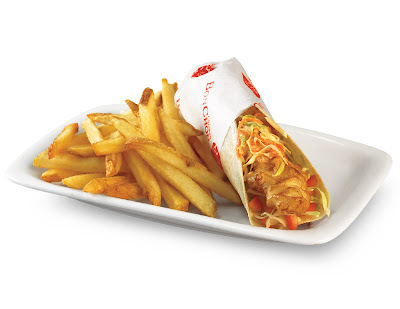 Try something unexpected with the Bonchon Fish Taco, a unique mishmash of Korean and Mexican inspired by California food trucks: crispy BonChon-style fish and zingy kimchi coleslaw in a warm soft tortilla. BonChon’sFish Taco mashes up Korean and Mexican in this California food truck-inspired dish. Surprise your palate and indulge in the crisp textures and delectable flavors of the season’s crispy catch at BonChon. All these are available a la carte for P120 – P125, and come with a regular soda or famous iced tea for P145. Love the fish & chips! !